Outsourcing is one of the best ways to get more claim data following a large storm event. But are you sure you’re using every resource available to you? What if your team could get all the data they need to desk adjust without ever stepping foot on a property, no matter the demand? Many carriers are turning to drones for insurance claims. With more efficiency, safety, and consistent data, it’s easy to see why some of the largest carriers are adopting drone platforms. But there’s another category of carrier that outsources data capture completely and focuses adjuster labor on desk-adjusting alone. Instead of sending skilled adjusters to gather data, they order an on-demand drone inspection to get detailed data their desk adjusters can use to settle the claim. Using this method, carriers are reducing LAE, even when demands are at their highest. If you’ve considered using drones for insurance claims, you’ll definitely want to see if Drone Assist can get you the claim data you need. Casey Morgan is the Creative Director at Loveland Innovations. He finds compelling ways to tell stories through words, video, and other digital media. 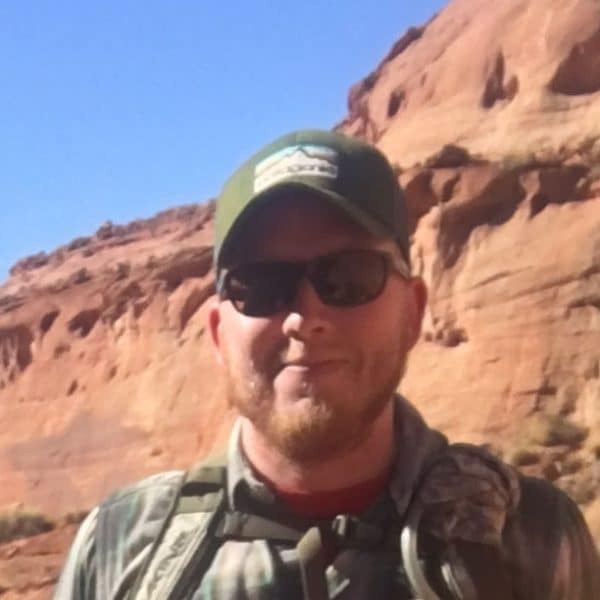 He’s a U of U graduate and taco fanatic whose love for tech marketing is rivaled only by his love for the great outdoors.